Your roof is one of the biggest home expenses you’ll ever have. Rightfully so because it literally keeps the rain of your head and your personal property secure and protected from the elements. 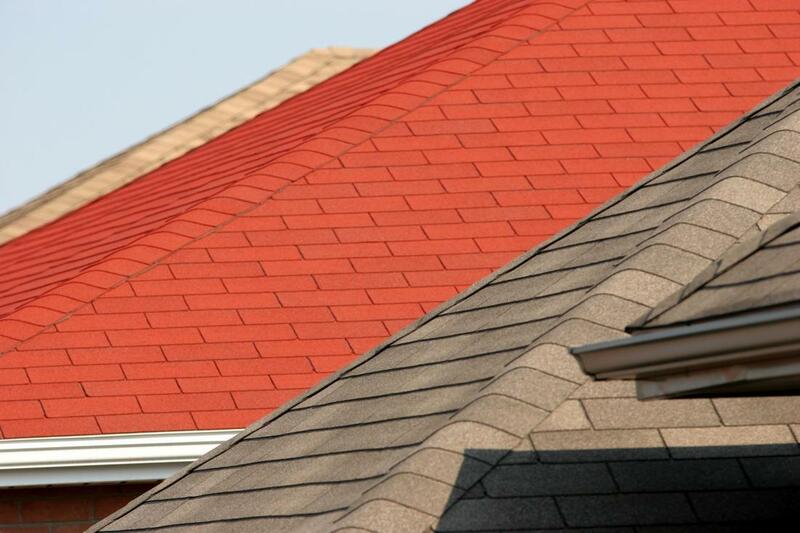 At Granbury Roofers we install new roofs and residential roof replacements. It’s not often if ever that you go up on your roof, so how does one know when it is time to replace it? You will usually notice fallen shingles on the ground and in your gutters. The most common sign that it is time to replace your roof is leakage. There are a variety of ways that moisture can penetrate your roof and trust us, it is no laughing matter. The most common indication that it is time to replace your roof is when you notice leaking or bubbling in your ceiling’s surface. If you’re afraid of heights, you probably don’t want to go on your roof to inspect any potential issues. Also, as a layperson you may not know what to look for. We don’t recommend that you go on your roof unsupervised, as it is dangerous. Our roof specialists would be happy to conduct a complimentary roof inspection to help diagnose any existing problems. Curled shingles, poor tab adhesion and granule loss are all signs that it’s time to replace your roof. Damage during storms is the most common cause of roof failure. During a storm, any tree branches near your roof will continuously rub across the surface. This creates granule loss which eventually wears down the shingle surface. Any weakening of your roof’s surface is an opportunity for water to seep in and eventually make its way through the roof deck, your attic and ceiling. Hail damage is the most brutal ‘act of God’ to affect your roof. When the hail impacts the shingles, it creates fractures beneath the surface. These cracks become an entry point for water and moisture. High gusts of wind are also detrimental to your roof and can bend and crack shingles. The result being leaks, mold and rot. The gable roof is the most popular roof and is characterized by its pyramid shape. Gable roofs cost less due to their inherent simple construction. During high winds or hurricanes, the sheer velocity of the wind can rip a gable roof from your walls. Gambrel roofs are typically used on barns, log cabins, farm houses, Dutch colonial and Georgian style homes. They are characterized by two slopes on either side. Gambrel roofs provide additional living space for a lofts and attics. Windows must be installed in the roof to provide light to the extra living space that it affords. Windows can be a potential entry point for moisture, which means your roof must be inspected annually to prevent leaks. A flat roof appears flat but has a slight pitch to allow water runoff and proper drainage. These roofs are easy to construct and therefore cost less to install and replace. They provide ample space for solar panels and to conceal HVAC systems. The slight pitch makes them susceptible to water leakage. Skillion roofs are also known as sheds and lean-tos. They are characterized by a single sloping roof typically attached to higher wall. They are extremely architecturally appealing and their simple design makes them easy to construct and less costly to install. These roofs can pose problems in high wind areas.